A new patch is now available for Pokemon Duel that brings the game up to Version 7.0.0 and introduces a “Z-Powered” update. 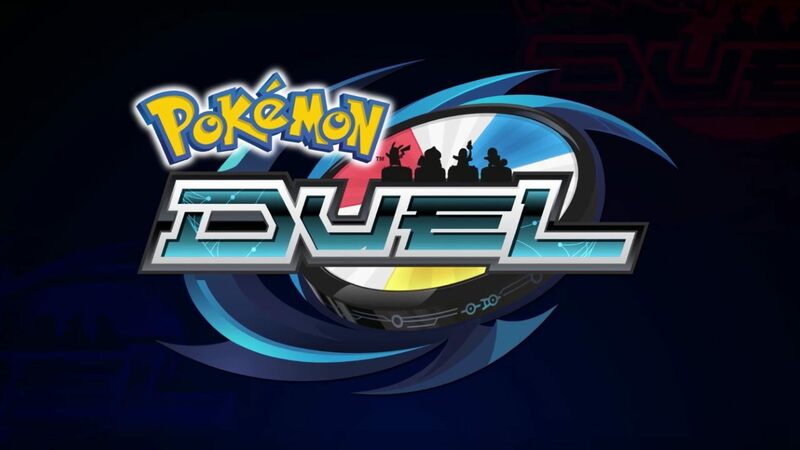 As the name implies, the main focus of the new version is the introduction of Z-moves to the title. In addition, there are also new forms of certain Pokemon available. 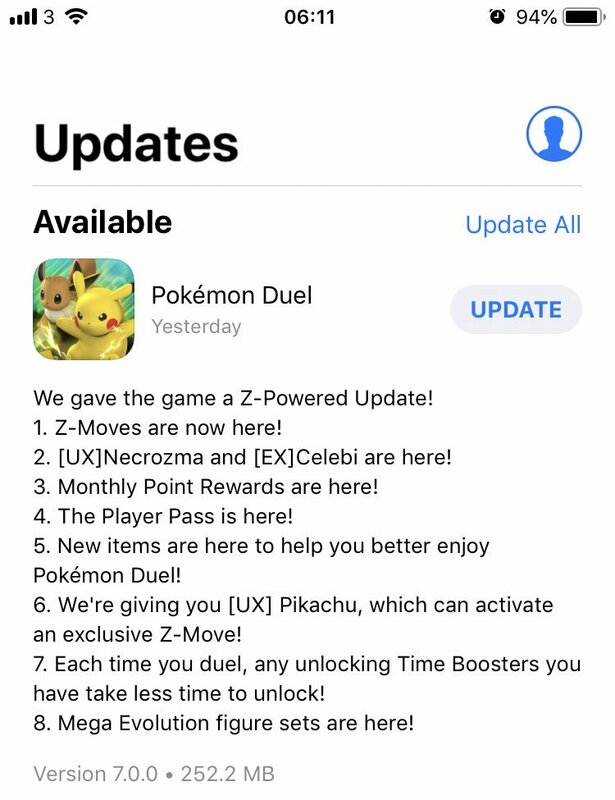 Details on the update, as well as a new trailer, can be viewed below.